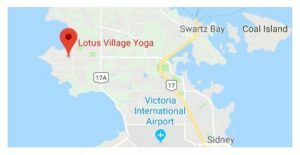 LVY offers a wide selection of yoga classes to best suit your experience, ability, and schedule. Private & team sessions are also available upon request. Ready to Join the LVY Community? Try our New Member Unlimited Pass for only $65, no strings, no catches. Check out our New Member page to help you get ready before your first session. Sign-up to receive our monthly community newsletter.